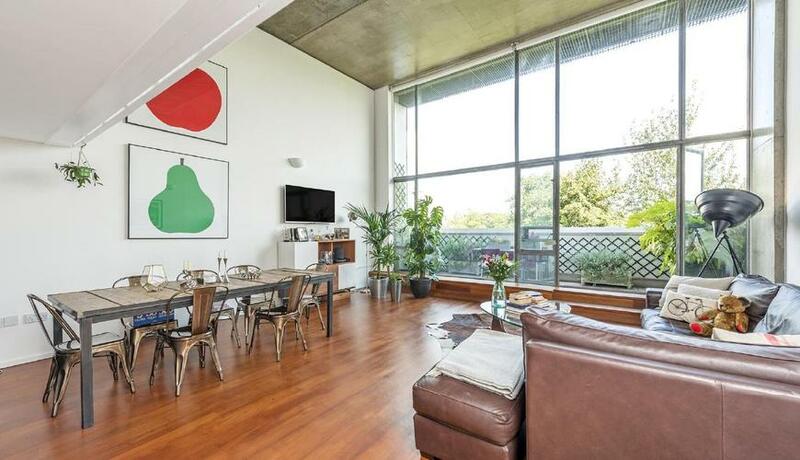 An immaculate warehouse-style apartment in the desirable Union Wharf building. The lounge & kitchen feature double height ceilings creating an excellent living space with plenty of light. Union Wharf is in the heart of the Wenlock Basin with a terrace overlooking the beautiful Shepherdess Walk Park. 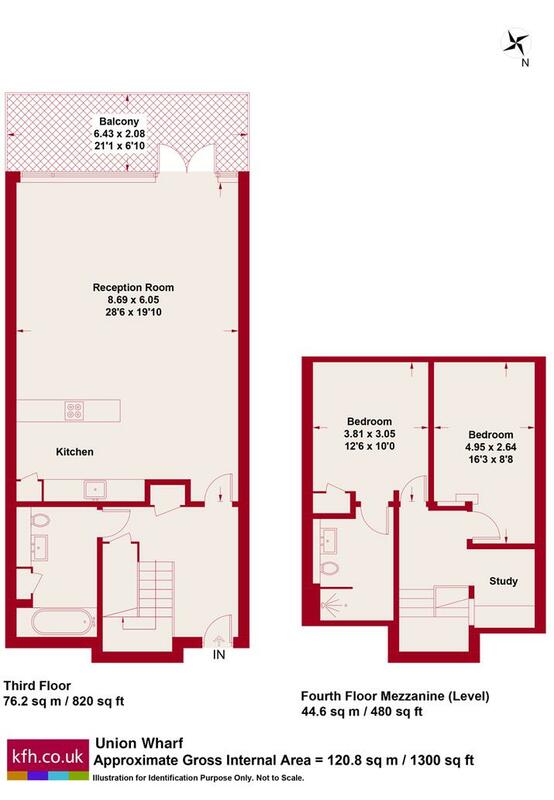 This excellent spot is just a short walk to both Old Street & Angel stations whilst creating a tranquil setting next to the canals of the basin.